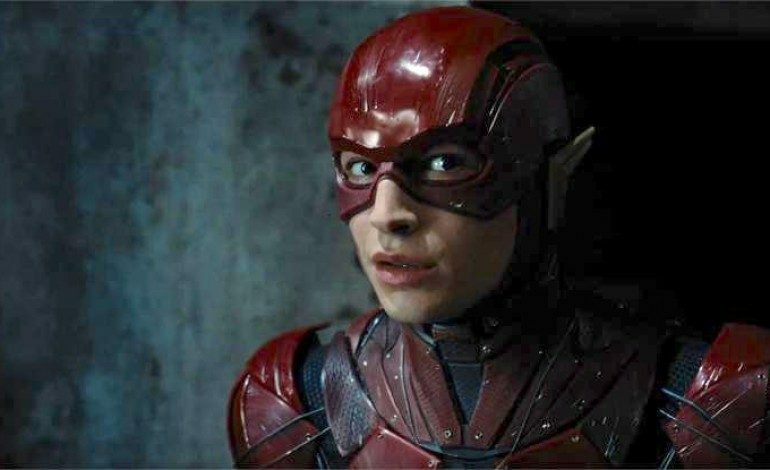 As revealed in an article published by the Hollywood Reporter, actor Ezra Miller plans to scribe a Flash screenplay in an attempt to keep his job as the scarlet speedster. Miller has teamed up with acclaimed comic book author, Grant Morrison to work on the project. After the departure of notable costar Ben Affleck, Miller has taken his tight wearing destiny in his own hands. The script will likely decide whether Miller will continue to represent Barry Allen in future Warner Bros. films. Miller has reportedly clashed with the creative direction directors John Francis Daley and Jonathan Goldstein have taken the project. Since the billion dollar success of Aquaman, Warner Bros. has been transitioning away from darker superhero stories featured in Nolan and Snyder’s time with the genre. If Miller can not convince studio executives to greenlight his version of the project the actor may leave the production. Miller has consistently shined as a bright spot in DC’s otherwise critically panned extended universe films. The actor’s investment with the character demonstrates his multidimensional commitment to the role – something that is rare in the modern superhero genre. Miller’s appeal for more serious content may depend on the success of Shazam! DC’s April release completely embraces a lighthearted approach to the superhero genre. If Shazam! Soars to the heights of Aquaman, it is unlikely Warner will break its successful formula.